We currently have vacancies for Full time staff. This is a chance to enjoy riding and looking after top class horses. Applicants must ride well and be capable of all stable duties and will also have the chance to attend race meetings. 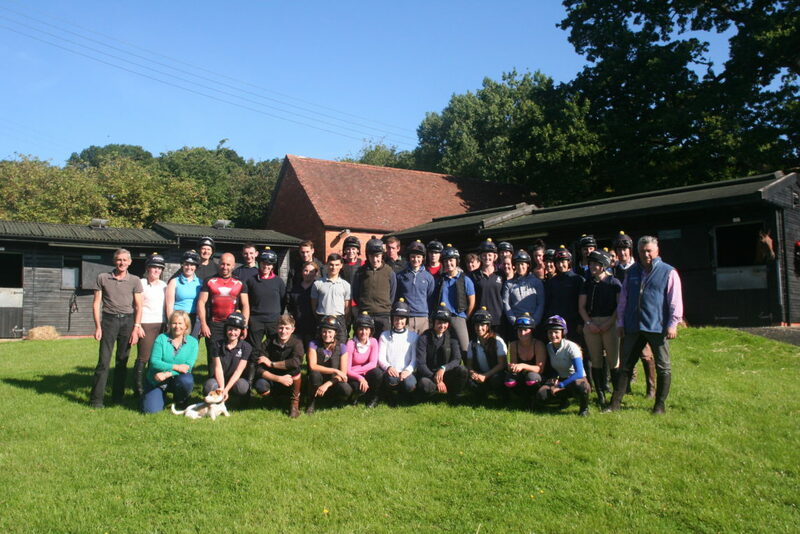 Previous experience in the racing industry is preferred however we also welcome applications from those with backgrounds in other equestrian disciplines. We can offer regular hours, good single accommodation if required plus excellent wages and bonuses. We also have vacancies for part time riders and weekend help so if you have the necessary experience to help exercise or look after our horses please get in touch! Please email info@paulnichollsracing.com to apply or for more information. 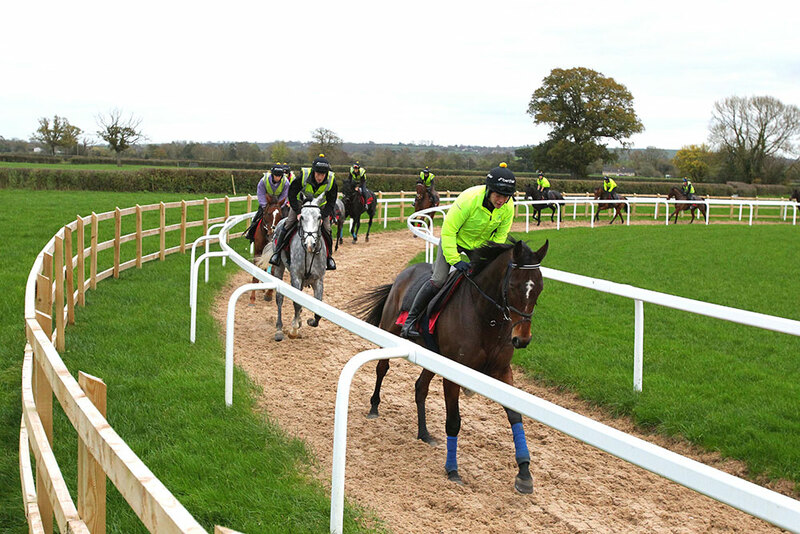 Looking to join a top racing yard? If you are looking to join a top racing yard, where better to start than with the Champion Trainer and Team Ditcheat. We are currently looking for full time staff. This is a chance to enjoy riding and looking after some top class horses. Applicants must ride well and be capable of all stable duties and will also have the chance to attend race meetings. Previous experience in the racing industry is preferred and references are required. Good single accommodation available, excellent wages and bonuses. Opportunity to study for Level 3 Diploma Advanced Apprenticeship for the right candidates.